We are in a pivotal moment in the fight for inclusive communities and housing justice! This November, after years of on the ground organizing, five ballot measures for new tenant protections and one to strengthen existing measures will go to voters. Residents of Mountain View, San Mateo, Richmond, Burlingame, and the city of Alameda have each collected signatures in their respective cities to put rent control and just cause eviction ordinances on the November ballot. All of these campaigns come on the heels of unsuccessful efforts to pass measures through city councils. Additionally, the Oakland city council voted to put a community led measure on the ballot and we’re also seeing housing bonds and other measures in Alameda, San Mateo and Santa Clara Counties that will foster affordable rental stock and ownership. Success in these campaigns at the ballot box would provide real protections for low-income communities at the local level and much needed funding to preserve existing and build new affordable housing. They would also build on growing momentum that could ultimately turn back damaging state policy that has impeded local communities’ ability to effectively stabilize communities for decades. If the measures fail, the effort to protect tenants in the Bay Area and beyond will experience a serious set- back that will have statewide and national implications. Sharon Cornu is the political director for the Non-Profit Housing Association of Northern California, the voice of affordable housing in the nine Bay Area counties. 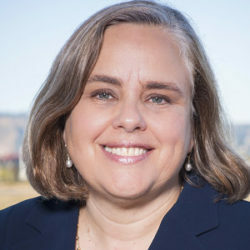 She formerly served as Deputy Mayor in Oakland, Managing Director of a statewide consulting firm, and executive officer of the Alameda Labor Council, and has worked with hundreds of candidates and campaigns in California. She served as national field director and coordinated membership mobilization in 37 states in 2010, and was honored as Woman of the Year in 2007 by the State Assembly (District 16). She played leadership roles in the election of the first Latino Assemblymember in CA-20; first Korean-American Assemblymember in CA-18; and first African-American Labor Committee chair in CA-16. Her political direct mail has won industry awards. She has assisted non-profit organizations in developing structures and programs to conduct successful ballot measure campaigns. 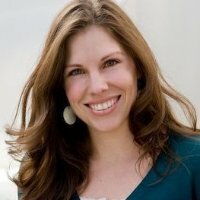 Jennifer Martinez is the Executive Director of Faith In Action Bay Area, part of the PICO National Network, the largest faith-based organizing network in the United States. Jennifer has been an organizer since 2001 where her work has focused on igniting the dreams and capacities of people and their communities to fight for housing justice, immigrant rights, criminal justice reform and quality education.Jennifer has a BA from Stanford University and an MA and PhD from the University of Nottingham, England. Her graduate research focused on social movement strategies in the struggle for housing and land rights in Venezuela and South Africa, and in 2011, her PhD won the British International Studies Association thesis of the year award. Jennifer has several published works and continues to write about the ways in which social movements transform people and places. Dawn Phillips has been an organizer engaged in a range of social, economic and environmental justice organizations and fights in the Bay Area and nationally for over 20 years. He is currently the Co-Director of Programs at Causa Justa::Just Cause, a Bay Area membership organization focused on community development, housing and immigrant justice issues. CJJC builds grassroots power and community leadership through rights-based services, policy campaigns, civic engagement, direct action and movement building. CJJC strives to improve conditions both in the neighborhoods we organize in and regionally, as well as to contribute to building the larger multi-racial, multi-generational movement needed for fundamental change. 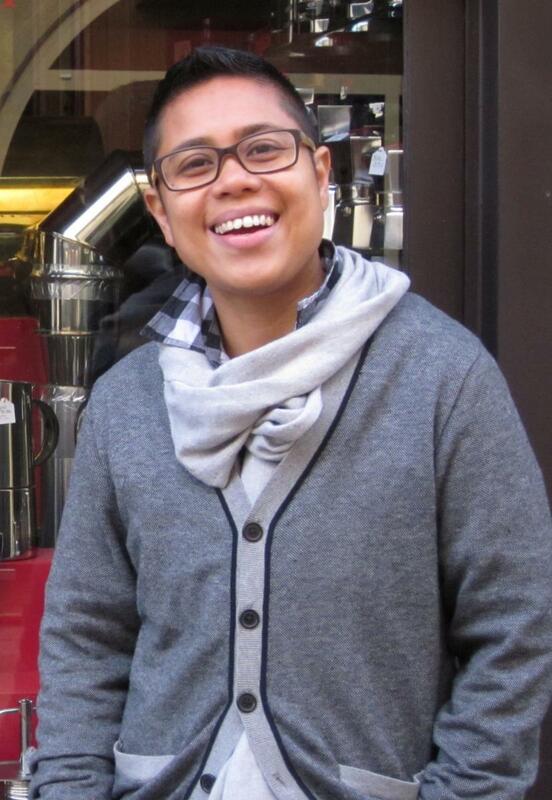 Dawn leads the local, regional and national policy campaign work for the organization and was lead author on CJJC’s report “Development Without Displacement: Resisting Gentrification in the Bay Area”. This was a study on the impacts of gentrification and displacement on working class communities of color, which included policy recommendations for addressing these issues. Dawn serves as Chair of the Steering Committee of the Right to the City Alliance, a formation of almost 40 community organizations based in 13 cities around the country. The alliance is dedicated to building a strong housing and urban justice movement nationally and internationally through an urban human rights framework and agenda. Causa Justa::Just Cause is a founding member of the Right to the City Alliance. Anthony Panarese is the Director of Oakland Alliance of Californians for Community Empowerment (ACCE) and has been involved with the progressive community and direct organizing since he was a teenager working with groups in and around New York City. Working first on anti-globalization efforts Anthony also organized for worker’s rights and anti-gentrification campaigns in South Carolina. Anthony came to California in 2002 to work as a canvasser for the former national community group, ACORN. His organizing work in Oakland began with the “Measure EE” campaign to win a city wide “Just Cause for Eviction” law to increase renters’ rights in Oakland. In the years following he helped start the Contra Costa chapter of ACORN and was director of both the Oakland and Los Angeles ACORN operations before playing a lead role as a founding staff member of ACCE. In his time organizing throughout California he has helped to be part of dozens of campaigns ranging from the neighborhood level to ballot initiatives. Over the years he has been part of efforts ranging from taking on Big Box Developers, helping to win a community jobs agreement at the Oakland Army Base, passing Oakland’s Minimum Wage and working alongside parents to create OUSD’s “Teach for Tomorrow” program. Tony Roshan Samara is the Director of Land Use and Housing at Urban Habitat. Tony has conducted extensive research focused on the politics of development and the marginalization of low-income communities, with an emphasis on housing, gentrification, and displacement. Since 2007 he has worked with the Right to the City Alliance as a resource ally, and currently serves on the Alliance’s national steering committee. Tony has a PHD in Sociology from the University of California, Santa Barbara and an MA from the City University of New York. 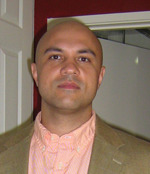 Before joining Urban Habitat he was an associate professor of sociology at George Mason University. If you're a member of NCG, please log in and click the "Register Now" link to register. First time to the website, set your password. If you are non-member funder, please email NCG Registrar to register.